Free Shipping On Order Above 500. Currently Shipping In Kolkata Only. Click here to check for delivery at your Pin Code. Quality Dehydrated Garlic Powder. Garlic powder is finely diced dried garlic. Fresh, pungent, antiseptic antibacterial and antioxidant.Our Garlic powder has a better color, flavor, good pungency and antibacterial activity. 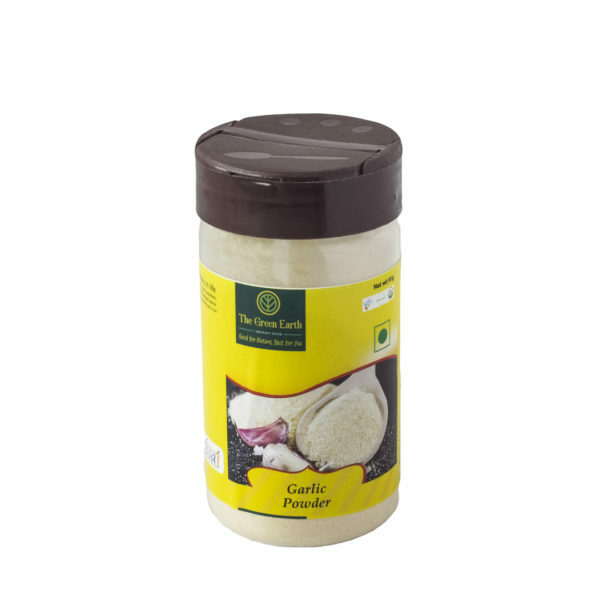 Garlic powder is very handy to the housewives for day-to-day use both as condiment and as folk medicine. It could also save her from botheration of peeling garlic. 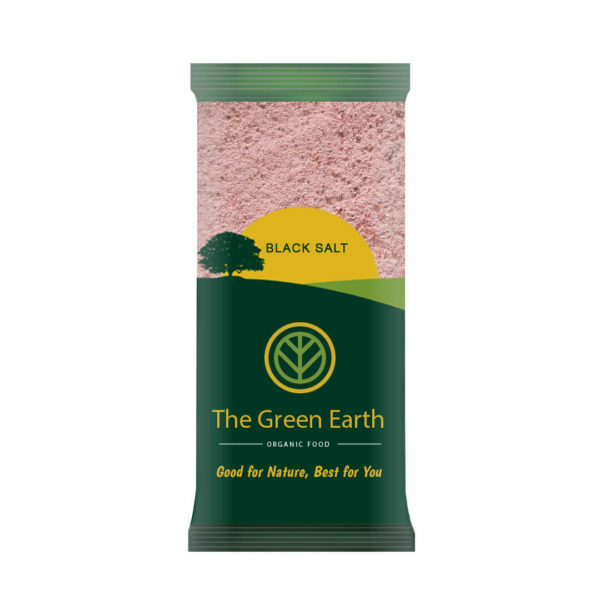 It is recommended for people with high blood pressure and to people who are on low salt diets because it is lower in sodium and does not increase sodium content in the blood. 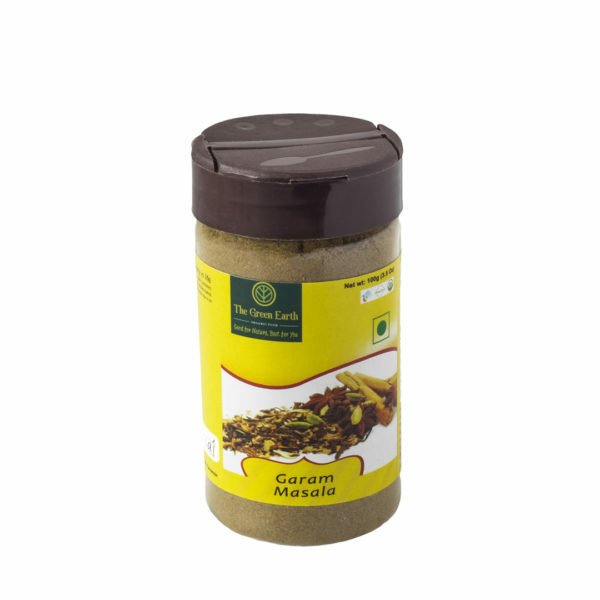 It is mainly use as a condiment and pickling spice. They have rich nutty flavor that adds taste to the preparations. Fennel seeds are produced from their fruits which have good aroma, acts as stimulants & are calmative. It has a sweet and aromatic taste, similar to anise and licorice. 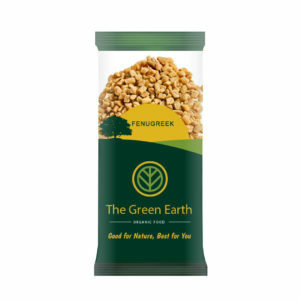 Greenearth Organic Products Pvt Ltd was established in Kolkata to promote 100% certified organic food ingredients. Our company has grown as one of the foremost suppliers of Cereal Grains, Flours, Pulses, Spices, Oils and Ghee, Condiments and other foods for good health.